Are there times when your intuition is telling you something is wrong, and you aren’t listening? Perhaps this person is not the same person you knew before or the person they pretend to be in front of others. This can feel threatening. 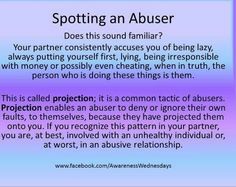 Most often if you are in a relationship with a narcissist the feeling that you might be in danger doesn’t happen until the devalue or discard stage occurs. 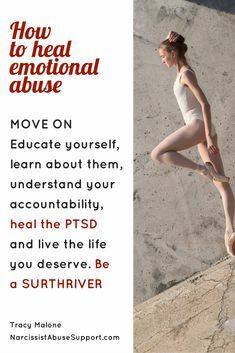 If you have a narcissistic parent, they may push things a little too often and you become increasingly convinced how unstable they are, and that they might hurt you. If you are feeling in danger EVER – get out, In the USA call 911 or the domestic violence hotline 800−799−7233. Get a restraining order and be aware. People that get physical and angry are never people you can trust. They repeat the patterns pushing closer to injuring their victims. Not all narcissists reach the line of getting physical, but you cannot diagnose a narcissist and when narcissistic rage occurs these behaviors might be in line with a sociopath or psychopath. Being in danger does not only mean physically. Emotional abuse can be far more long-lasting, and the wound keeps victims trapped for years. 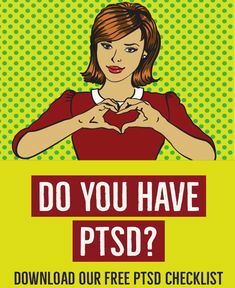 Post Traumatic Stress Disorder (PTSD) or Complex Post Traumatic Stress Disorder (C-PTSD) left untreated can affect your ability to work, may significantly affect parenting, or result in you live in a state of confusion and this could profoundly impact your employment. Financial abuse is almost always talked about with almost all victims. 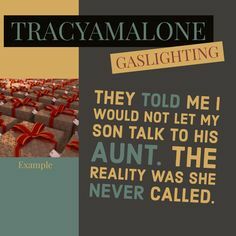 If you are losing money to someone or if your narcissist spouse is ringing up huge divorce bills by creating false claims, you are being financially abused. If your money has been stolen or slowly given away by your kind heart, you could be a victim of financial abuse. Stalking is a very scary thing. 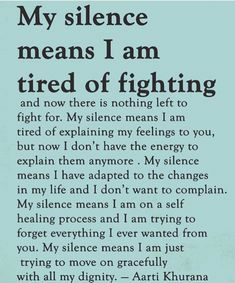 I wish I could say that restraining orders work but I have heard far too many stories where the victim saw them stalking, reported it and the police were not able to respond. I am not bashing police because every city and town and country are different, but the stories I have heard cause me to tell you to be very careful. I have been a victim of stalking both physically and harassed electronically. The police were called dozens of times. I had restraining orders and they were violated. Unfortunately, nothing happened to the person stalking me. I just lived thinking I was in danger and that was their goal. False claims against you are an effort to ruin you. Every week someone reaches out to me that has had false claims laid against them and periodically they get arrested. This happened to me and my life was forever altered. 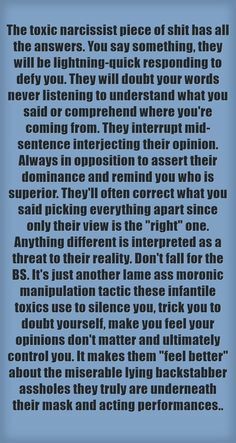 If you have children with the narcissist, they will probably make false claims about your parenting when you are getting a divorce. Or, they may tell your children lies to turn them against you. Change the locks. They come back to frighten you; to harm you and to make you afraid to be in your own home. 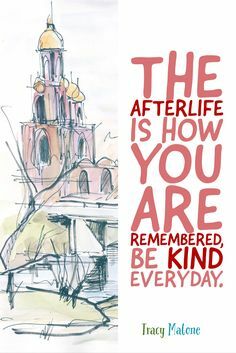 The person you knew previously is not home anymore. When a narcissist is cornered or has a narcissistic wound, the anger is unpredictable and often not something you have ever seen. Victims all talk about “black eyes”. I know it sounds silly, but I saw them. It was like a pair of black contacts with the soul ripped out. I thought I knew this person, and you do too. If you feel like you are in danger, then you need to listen to that intuition. Your gut can sense danger long before your mind.